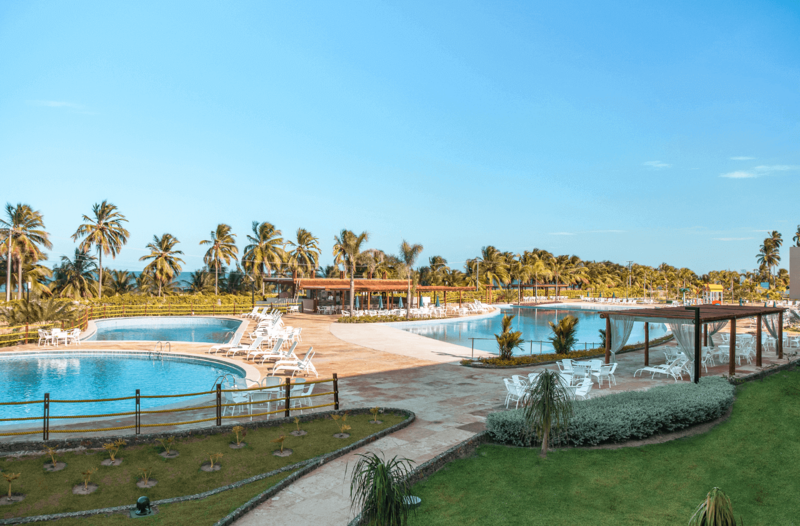 Japaratinga Lounge Resort offers an oceanfront view sprawling across more than 87,000 square meters, delivering a one-of-a-kind all inclusive experience amidst the unspoiled paradise of Japaratinga, nestled in the state of Alagoas. 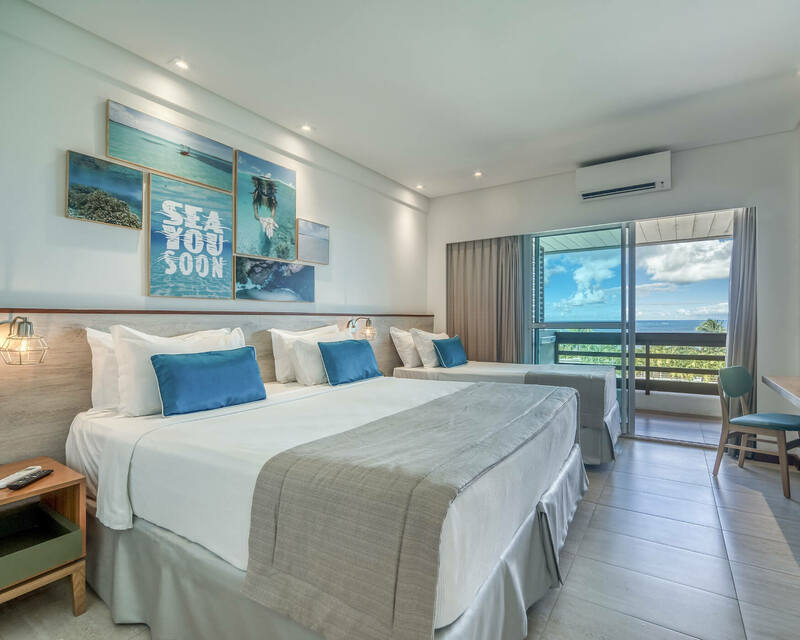 From the sands to the courts, the resort features two multi-sports courts, a game room, gym, sauna, and more than 2.500 square meters of swimming pools to take in the Japaratinga sun in jet set style. 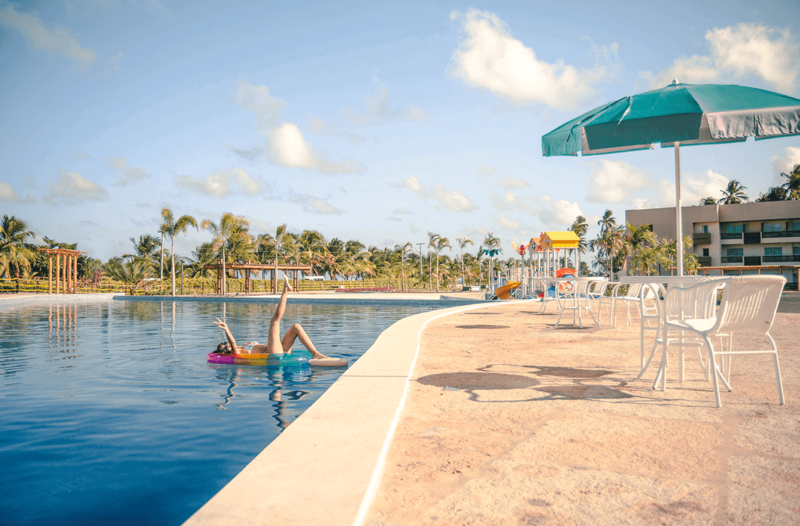 Bars and restaurants across the entire property are open around the clock, offering unlimited flavor and fun under the all inclusive premium system. All surrounded by the lavish natural wonders of Japaratinga! 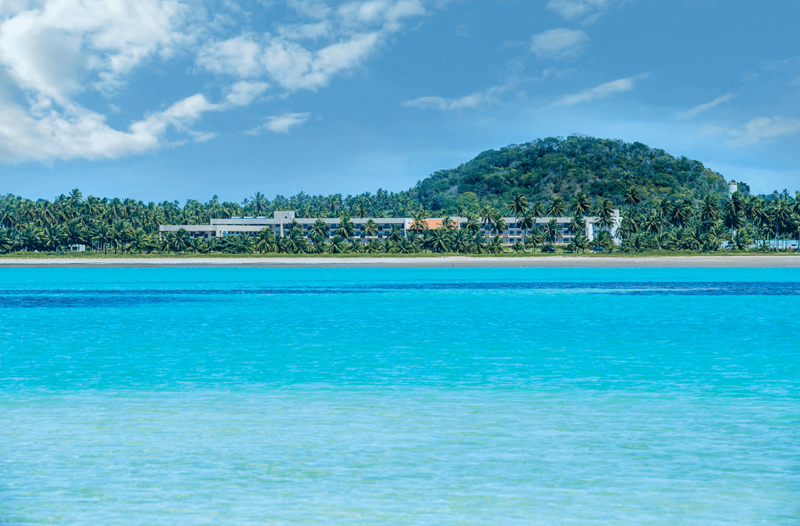 A complete structure facing the sea in an area of more than 87.000m² and an all-inclusive experience right in the heart of Japaratinga.